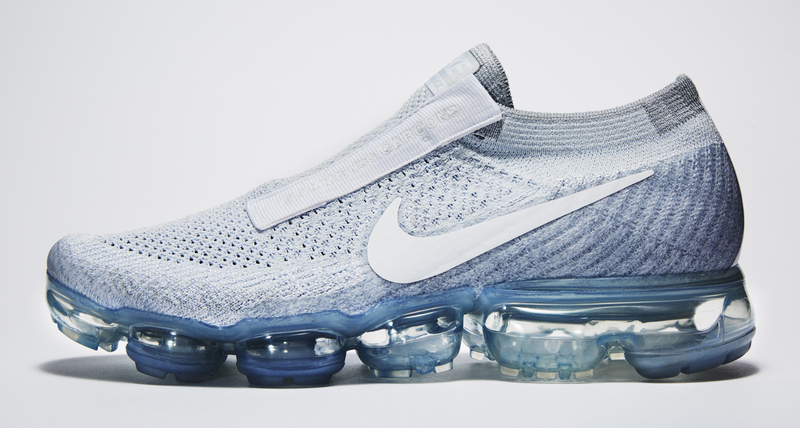 After images of the project circulated online on Wednesday, Nike has unveiled one of its more exciting collaborations on the horizon: the Comme des Garçons x Nike Air VaporMax. 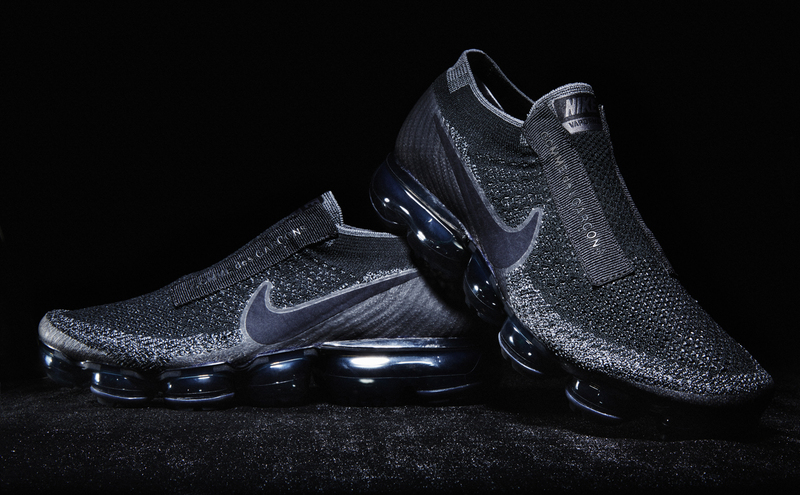 The capsule connects the forward-thinking Air Max runner with Rei Kawakubo's avant-garde house for tonal colorways in black and white. 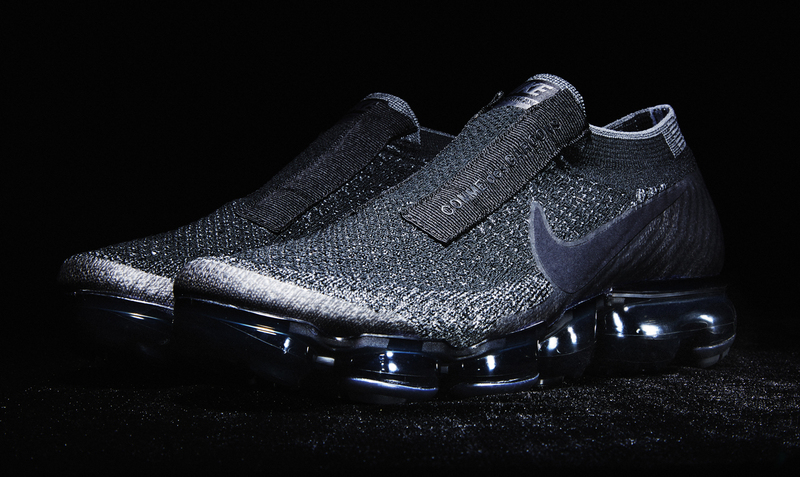 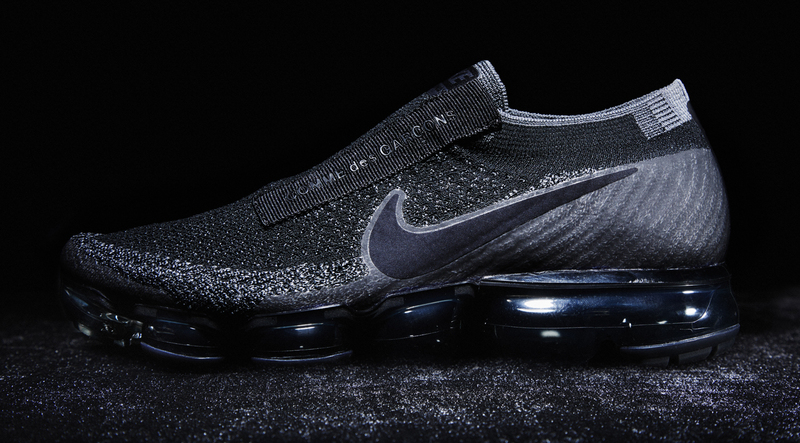 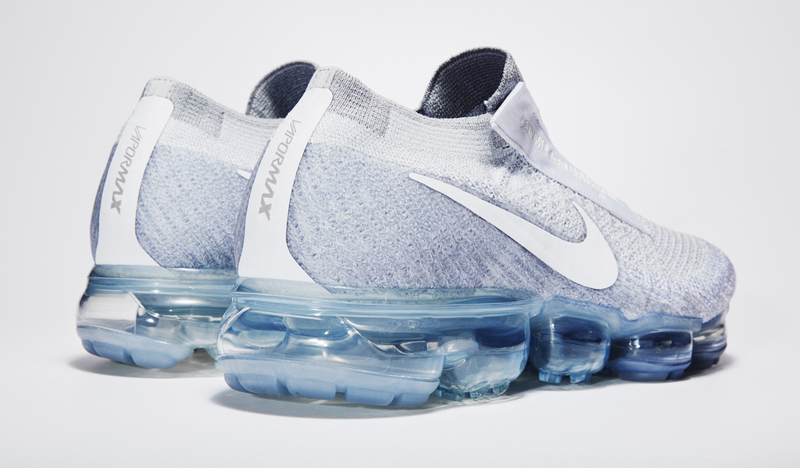 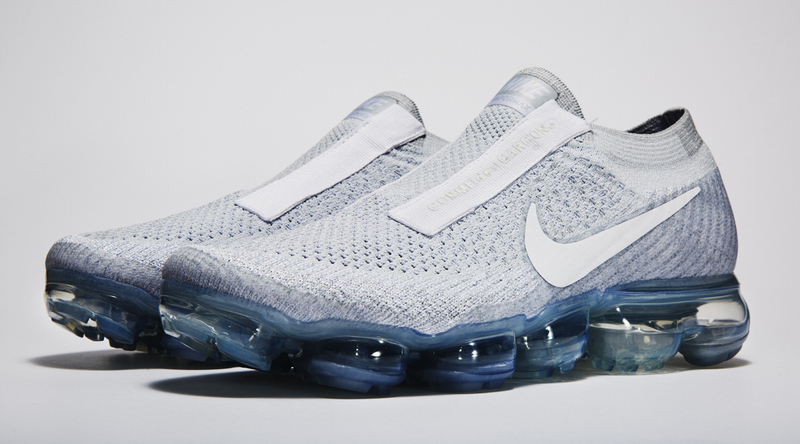 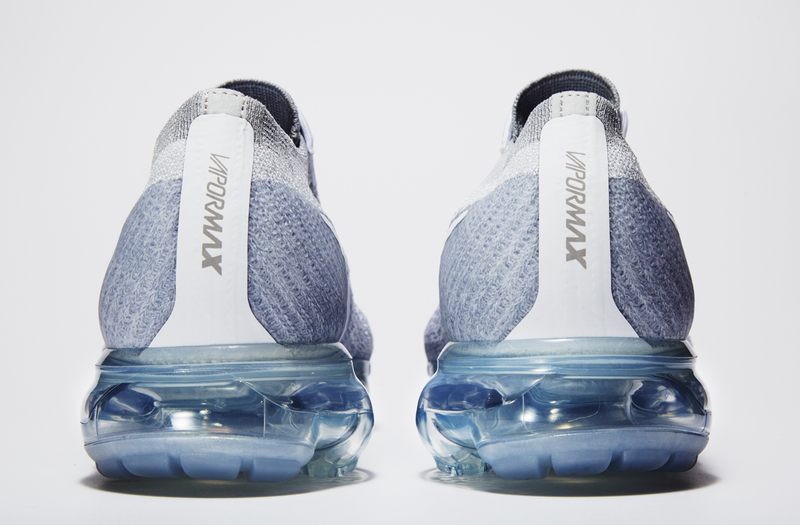 Nike's official release on the model doesn't provide much extra context, but does call out the laceless aspect of this redone VaporMax. 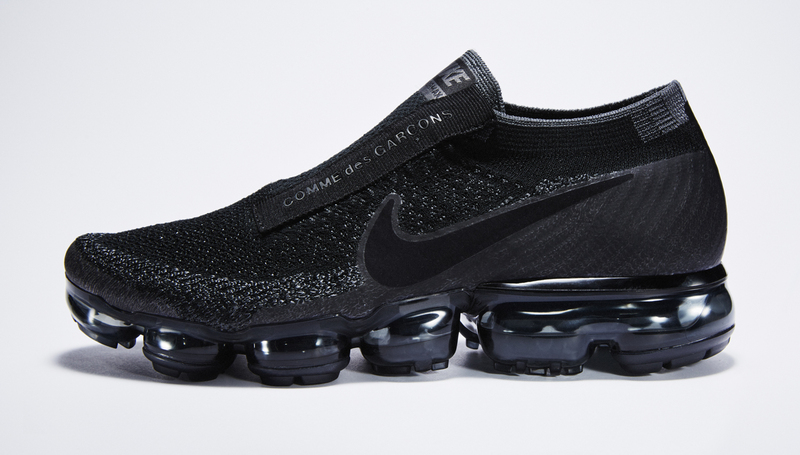 According to Nike, the Comme des Garçons x Nike Air VaporMax will release in early 2017. 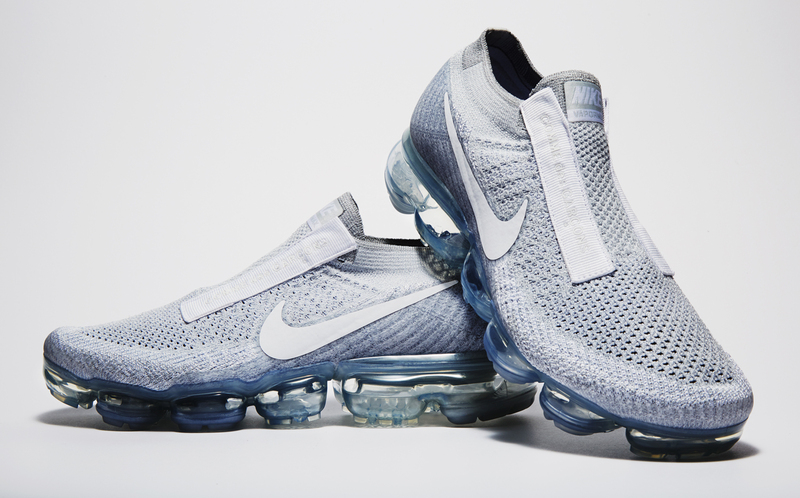 The shoes made their debut on the feet of models at the recent Comme des Garçons Spring 2017 runway show in Paris.